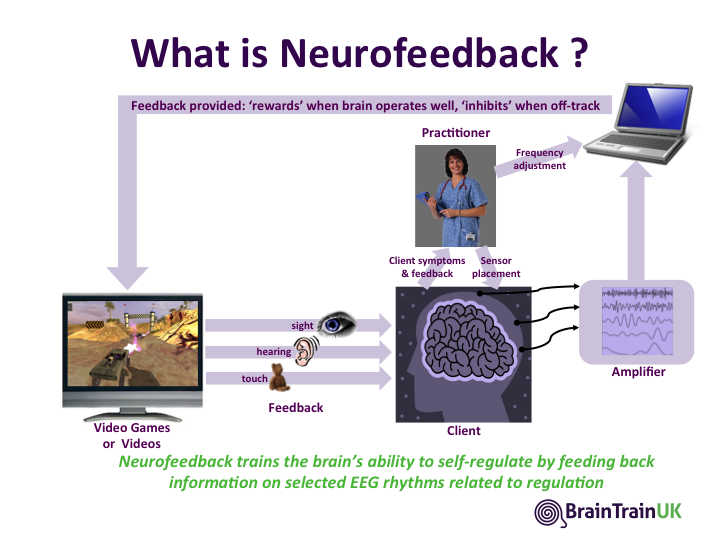 How Neurofeedback works | What Exactly is EEG Biofeedback ? 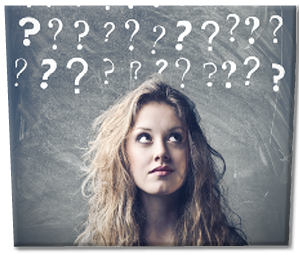 How Does Neurofeedback Work ? To find out more please call BrainTrainUT today at (801) 686-9334. 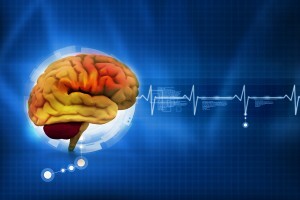 Does Neurofeedback have a history of success or is this a new treatment? Neurofeedback is not new. As early as 1958 it was first shown that the brain could respond to brainwave feedback. But for many years the equipment was highly complex, large and only located in university research laboratories. This made it inconvenient for patients and cost millions to own and operate. And video game technology was non-existent, or very basic, and so the feedback experience was not stimulating for the patient. Digital technology has changed the game. Now portable equipment is available that costs thousands, not millions, and can run on standard PCs (which have become more powerful themselves). And, of course, video gaming technology has developed significantly, allowing treatment to be a more sensory rich and enjoyable experience. Most importantly, the understanding of the best clinical protocols for brain training has improved (to the point where hundreds of Neurofeedback Practitioners worldwide are using this technology to help clients improve their brain function). 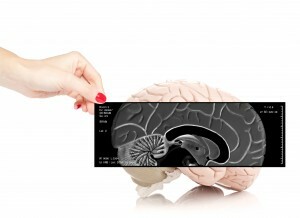 While some aspects of Neurofeedback can be automated using modern computer technology, every brain is unique and every individual situation is different. 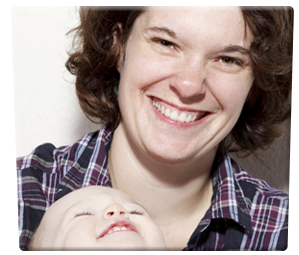 So it is vital that a trained Neurofeedback Practitioner take an individualized approach to a person’s treatment. 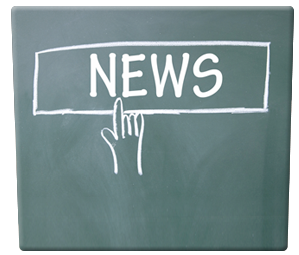 To read more about this, please read the next page on The BrainTrainUT Programme.